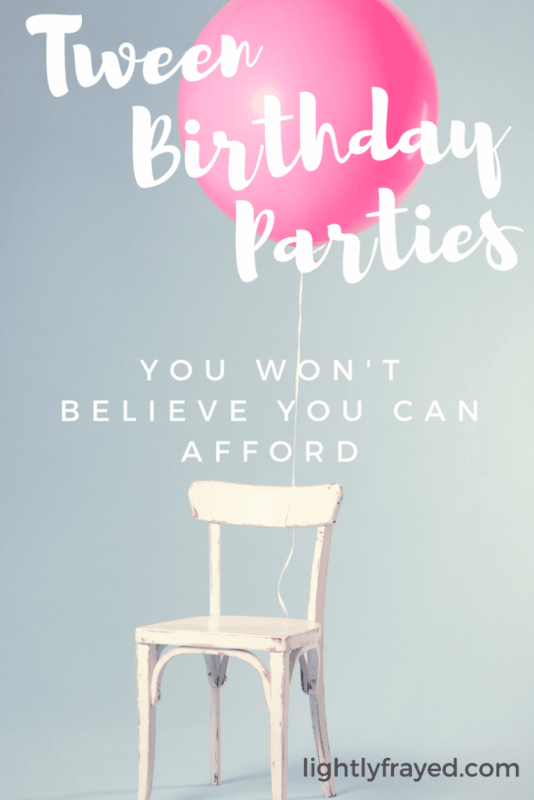 Is it possible to host an affordable birthday party that is not in your home? Parents can pay hundreds of dollars for off-site venues without even blinking. That is not hard. What is more difficult is not spending a small fortune. My recent post offered tips about hosting the best home birthday party ever. But what if reading those words make you break out in a cold sweat? Perhaps your home is too cozy to cram birthday guests in. Or you want to mix it up after doing a string of home parties. With 4 boys (whose birthdays are in October, November, December and January), birthday parties could easily break the bank. Since we usually do home parties, sometimes it is nice to give myself a break and do an off-site party. Here are 4 affordable birthday parties that we have been able to do on a budget. Cineplex parties typically cost hundreds of dollars for the movie, party room and snacks, which never made it an option. Until my epiphany. 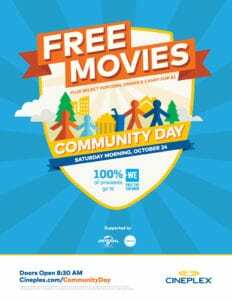 Do you know that Cineplex hosts one event every October where movies are completely free? 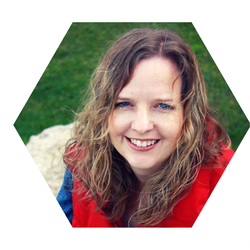 That got this mom thinking…..would that make a low-budget birthday option? Absolutely! Have guests meet at the theatre for whatever movie the birthday child chooses (they usually offer 4 or 5 options). Everyone can watch the movie for free…and snacks are greatly reduced that day to $2 an item. We let the kids choose: 1 small popcorn + 1 pop + 1 treat (chocolate bar / candy) = $6 PER CHILD! (plus you can also support your local dentist this way…ahem). The best part is, that it is going towards a great cause as Cineplex funds their own charity. And the theatres are surprisingly less busy than during Family Favourites Days. Kids can even have their faces painted and get free balloons, making you a birthday party hosting superhero. An escape room party is perfect for older guests (I recommend 12 yrs and up). 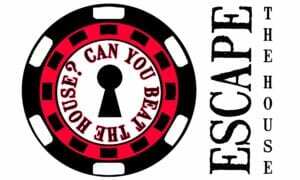 Guests are locked into a themed room and have to work together to escape within an hour. Venues offer different themes and challenge levels. I prioritized finding a theme that would not be creepy for our party. But…most escape rooms charge $25-$30 per person. How is this possibly an affordable birthday party? Can you only afford to bring one guest? No. The answer is Groupon. I purchased a Groupon for $60 for 7 guests, and when I made the booking they added one more guest for an extra $15. This was definitely a favourite party, and it is hard to impress 13-year-olds. Some venues let you bring food in, but we opted to head home for pizza and cake. No prep, minimal clean up and lots of fun. 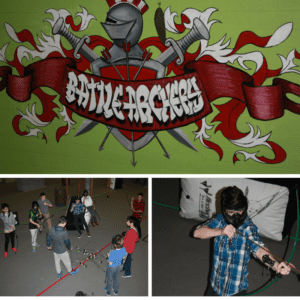 Foam-tipped archery is quickly becoming a favourite activity for tweens and teens. It does require some arm strength, so check the recommended age before booking (around 11 or 12). For younger guests, some locations also offer Nerf War battles. Archery parties can cost $250-$300, but Groupon saved the day again. The special for $110 admitted 10 guests and included a private party room, table tennis, Wii games and tables for playing cards/games at the end. Plus, I used a 25% off groupon code to get the price down to $88.50 plus tax. We spent 15-30 minutes on archery training and 60 minutes of archery games. The staff were amazing and the main leader took control of all the games. He split the kids into team and mixed it up every 10 minutes with different challenges like Hit the Target and Capture the Flag. Bring sandwiches, snacks and many water bottles for an amazingly memorable party. Park games like Basketball, Soccer, Dodgeball and many more. Photo Scavenger Hunt at the mall or outdoors. The possibilities are endless, but the budget doesn’t have to be. With a bit of creativity and informed research it is possible to have affordable birthday parties. Brainstorm with your children since they always have the best ideas. Set the budget and see how far you can stretch those dollars. Also, perhaps reconsider the way you do birthday gifts. Our boys have always known that their party is their birthday gift from us. This helps the birthday budget stay within a reasonable amount. Would love to hear your tips for affordable parties – pop on over to the Lightly Frayed facebook community and please pin away! 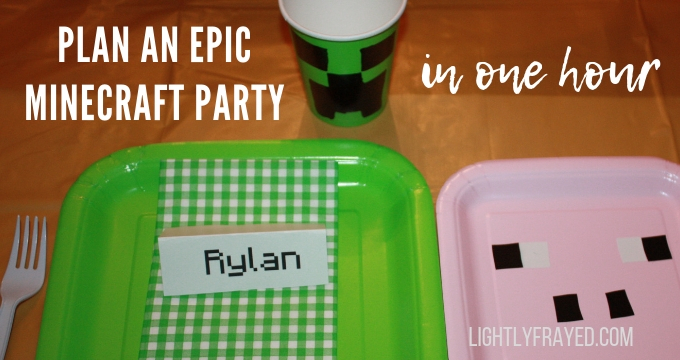 Don’t miss more inspiration for birthday party planning. What fun ideas!! Both of my boys have January birthdays, but since they are 8 years apart I’ve felt that home parties were the only way to go. But now that I think about it, perhaps a movie theater party is the way to go. Luckily the 9-year-old still likes cartoon movies! Thanks for the ideas, I’m thinking that this coming September I will find a Groupon for my daughter’s party. I bet I could find one for a paint your own pottery place. Fun! Hope this leads to some excellent, budget-friendly adventures. Pottery sounds like an awesome idea! I LOVE the Cineplex/Community Day idea! What a great way to do something good for the community while getting your birthday party on! I am also a big fan of renting the pavilion at a community park/playground for non-cold-month parties. It’s usually less $ when you live in the township and it’s great for a big party with not a soul in your “cozy” home. Thanks for the tips! Thanks MamaSavesALot (love that name, obviously!). Cineplex has been a great option for us a few times. And I need to tell everyone planning a family to not pick winter months for birthing – definitely makes those outdoor parties a bit more challenging. Love the pavillion idea. Well done, Karen! 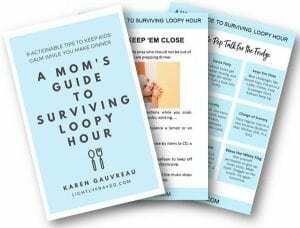 Inspiring ideas that have been well tested on your grateful boys and their happy party guests. 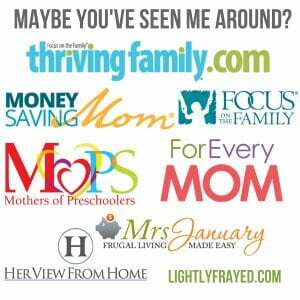 I am always amazed at the significant savings you make possible. I love these ideas! Birthday parties can get so pricey…these are definitely some affordable options. For me, having a large party at my home can be stressful. I appreciate the budget conscious ideas away from my home ? Hey April. I think there are 2 types of people. Those who like having home parties and those who hate ’em. Hope this will save you some money down the road. My wife has been stressing about planning our kids birthday parties, and I think that getting some tips would be good. I”m glad you talked about being able to have some outdoor party games, which I think would be good. 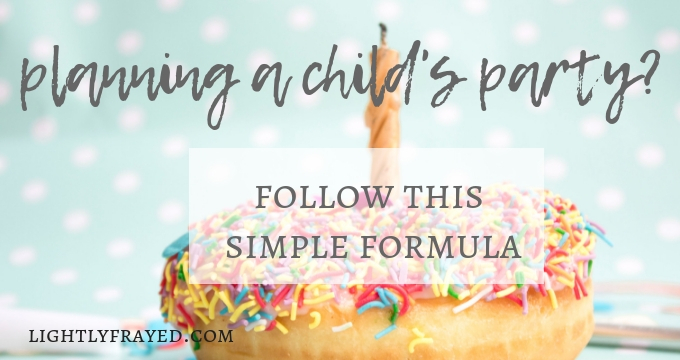 I’m going to have to see if we can use some of these ideas for kids birthday parties and figure out something our children would enjoy! If the weather cooperates, outdoor parties are the best! Letting the kids burn off their energy before it’s time for nibbles and cake. Hope these tips help.